(30 cm), 188 pp., illustrations. 172 catalogue entries. Publisher’s pictorial wrappers. 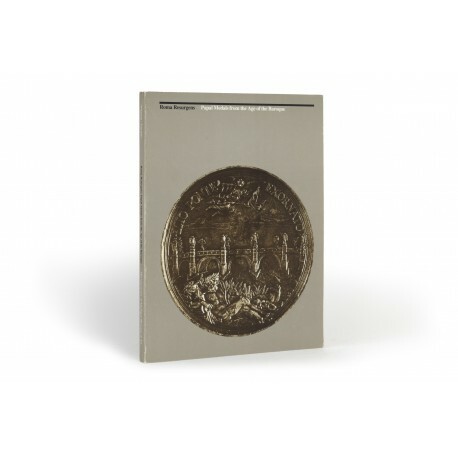 - “Unlike most medal catalogues, it gives for each medal not only a factual description, but also a brief essay on ‘Strike and style’, and another enlarging on the historical event or architectural monument recorded. 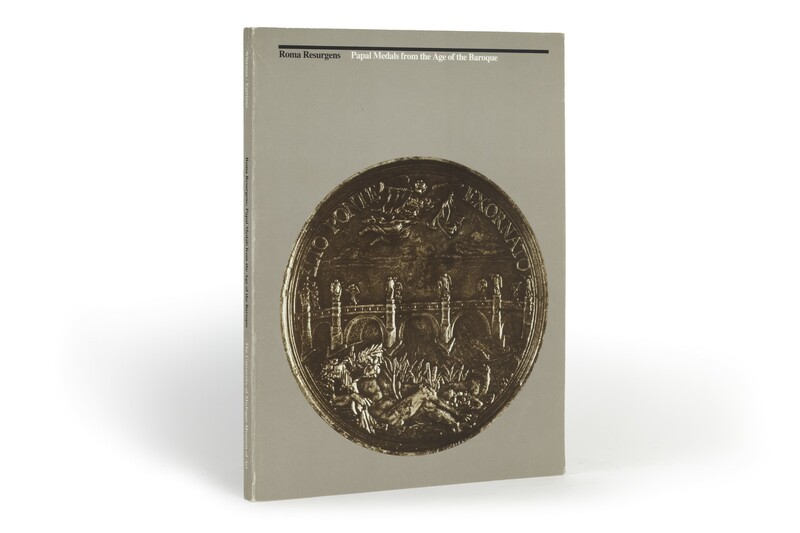 It thus provides a unique guide to the aesthetics of the Roman baroque medal, a summary history of Papal Rome from the mid-sixteenth to the mid-eighteenth centuries, and an historical review of the major architectural works of the period… the wealth of information will appeal both to specialists and to those with no particular interest in medals for their own sake” (from a review by J.M., in The Burlington Magazine, volume 128, January 1986, pp.48-49). ¶ Fine, unmarked copy.